"Apple issued a surprisingly timely response to a claim made by the New York Times that suggested the company might bar iOS apps that sell content outside of Apple's software market within iTunes." It's been quite the story since yesterday, with Sony coming in late to the e-reader app game and getting shut down by Apple, while existing e-book apps such as Kindle and Nook are still allowed to go out of app for purchases. And it took less than a day for Apple to issue a response, and in fact it came out the same day as they tried to do damage control with the "end of the world" story lines that were cropping up. According to Apple, and also independent developers, the guidelines have not changed but they have changed how they are making developers comply with them. Apple wants apps to allow users to purchase in-app obviously since they get a 30% cut, so if they can purchase outside the app Apple wants the option for the same purchase to be available in-app. Seems reasonable since Apple is bringing the infrastructure for sales to the table, all they ask is the "option" for a piece of the pie. That being said, I do see why developers would be upset about it because, if the price were the same either way, why wouldn't I take the easy route and go in-app, thus cutting into the developers payment. While some would pay attention to this and make sure developers got their share by going outside the app, most people would go in-app due to convenience. What are your thoughts now that the dust has settled on this issue? 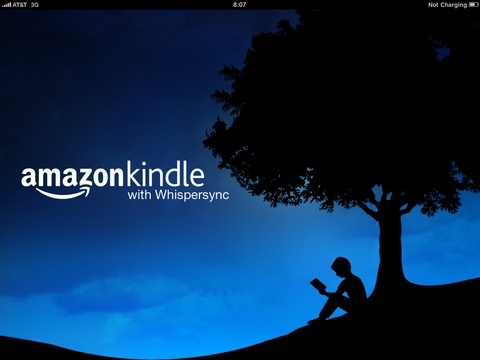 Any predictions about what will happen to the existing apps such as the Kindle?